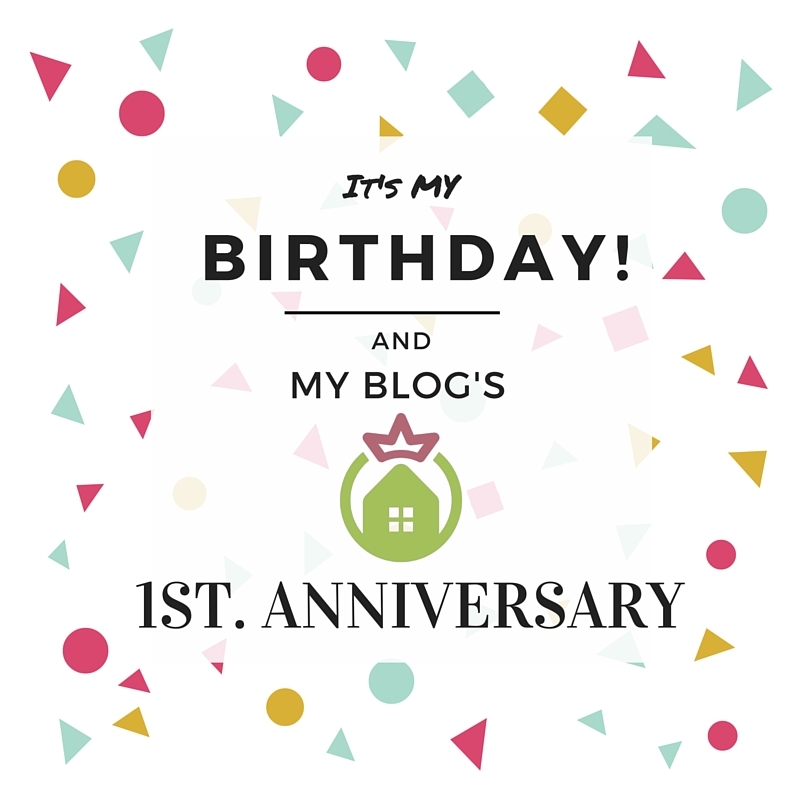 Can you believe we have been blogging for a year now? YES! One year ago I set out to document the adventure that I was undertaking. As I mentioned in that blog, my brother gave me the idea to record and share this journey, and man! am I grateful he did; it has been extraordinary and now I have a way to share a lot of memories even if I can’t recall them. Hired 4 employees during the year of which 2 remain. Took us over 6 months to get commission checks. Have not made a salary, will start in January 2017. Broke as I have never been and with a good-sized debt, almost 6 figures. Have lost money 11 months out of 12 – this month was different! Have gained 5 pounds, up to 180. My bald circle is now about 4 inches wide on the top of my head. I am a lost cause on this one – genetics. Finished my second Master’s. It was in Analytics. It was hard and very technical. Improved my golf game by about 8 strokes, not playing much but focusing more. Still a high handicapper, hitting high 90’s. Am no longer an absent parent, spend much more time with my kids and in their lives. They know we are poor and they do not mind. It is the joke in the family and we are all cool with it. The other day we went to Wendy’s and they were thrilled as we do not go out much anymore. How funny! Am no longer an absent husband. My wife is my partner and we have a wonderful relationship. We spend a lot of time together and we enjoy every minute of it. Life is great on that front. Oh… and she is waaaay cute. Am no longer stressing over others’ decisions – only we control our destiny. The good and bad decisions come from us and we own them. We do not make excuses for someone else, only for our actions. Am no longer a decision-making robot. When you make decisions for someone else you have to be always looking for their direction and stated best interest, even if they do not agree with yours. You have a responsibility – moral as well as legal – to fight for them without regards for others. This I did very well for many years and it won me over a lot of people that do not like me. They are right to feel this way, because it means I did my job without regard for personal interest. Loyalty though is hardly admirable when people see you on your own, because they relate you to your actions in the past and that is how they treat you. I don’t blame them. Did what I had to and that is done. I sometimes get bored when my kids get tired of me. Thank you so much for 1 year of reading my stories.